"Which of my photos will get the most likes?" Make sure you're giving the right first impression. Get a huge boost in likes by testing your photos with real guys or girls before you put them on your dating profile or social media account. Everyone has that knockout photo. Get anonymous feedback and statistics on your photos to find your best look. 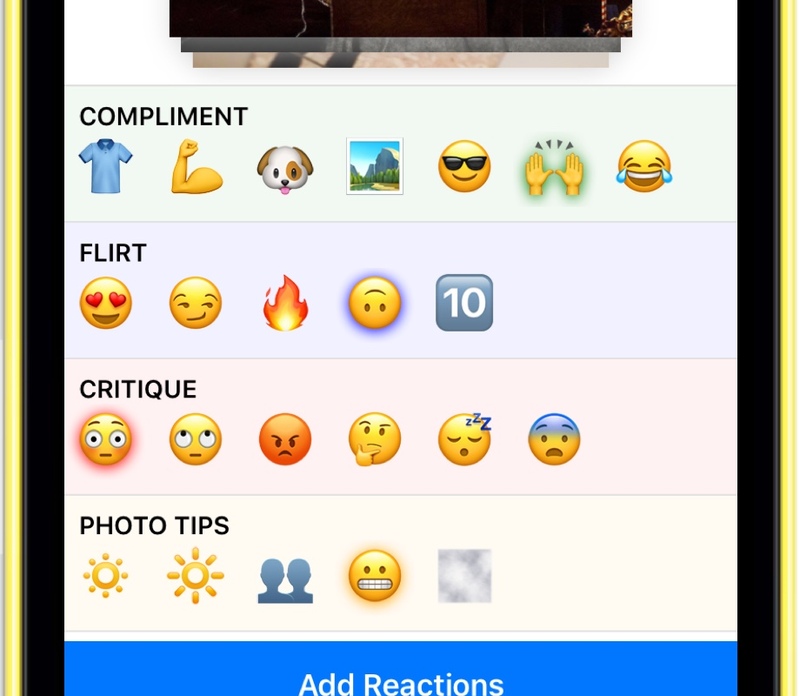 Emoji reactions provide fine-grained feedback, so you'll know if your photos are hot, embarrassing, or just have too many people in them. 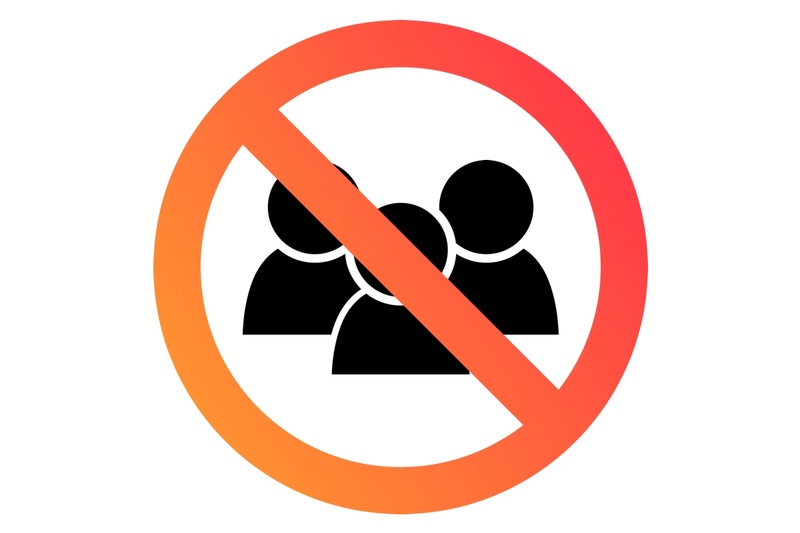 PicBot uses Facebook Login to hide your uploaded photos from your friends, so you can test any photo you want without fear of awkwardness or embarrassment, and without sugar-coated opinions skewing your results. 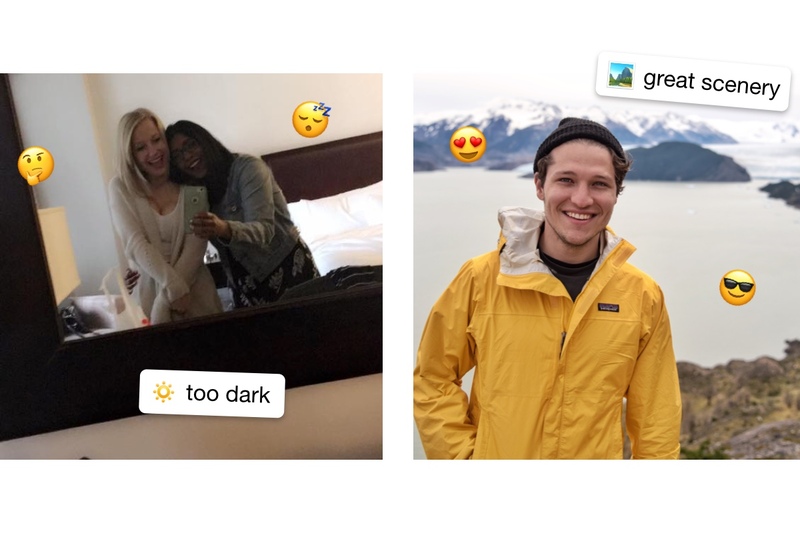 Submit your Instagram photos with just one tap, or upload anything from your Camera Roll. 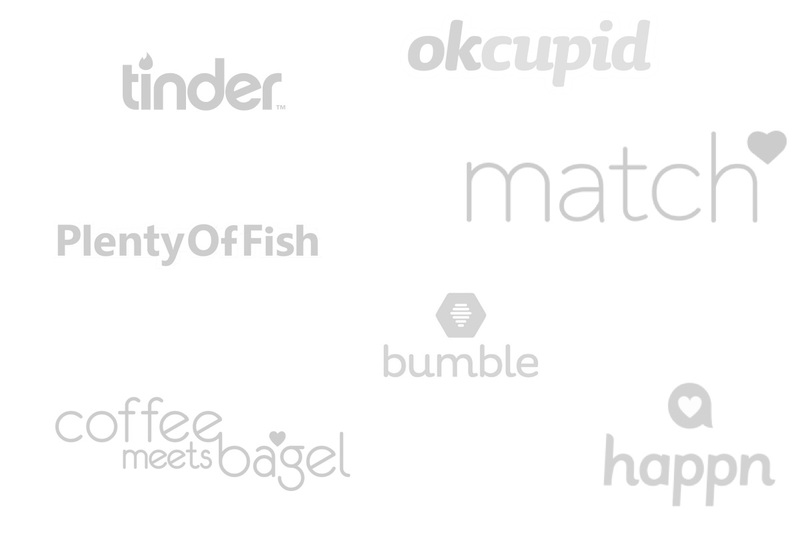 Whether you use Tinder, Bumble, OkCupid, Happn or another app or site, PicBot can help you make the best impression on potential matches and find the partner you've been waiting for.